Crabgrass starts to germinate when the redbuds are in bloom, but it continues well into the summer, so go ahead and apply ferti•lome For All Seasons II Lawn Food plus Crabgrass and Weed Preventer if you haven’t already. An April application will still catch most crabgrass before it germinates. Be sure to water it in well. This contains the longest lasting pre-emergent available, but it has no effect on dandelions, henbit and other broadleaf weeds that are already present. There is a combination product with broadleaf weed killer, crabgrass control and fertilizer—ferti•lome Weed Out Pro Turf. 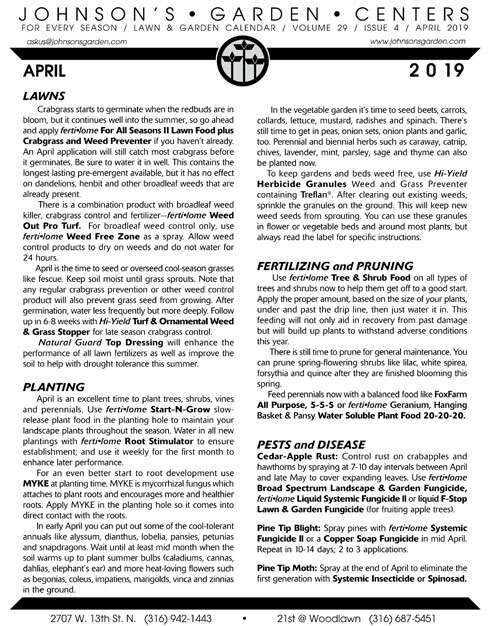 For broadleaf weed control only, use ferti•lome Weed Free Zone as a spray. Allow weed control products to dry on weeds and do not water for 24 hours. April is the time to seed or overseed cool-season grasses like fescue. Keep soil moist until grass sprouts. Note that any regular crabgrass prevention or other weed control product will also prevent grass seed from growing. After germination, water less frequently but more deeply. Follow up in 6-8 weeks with Hi-Yield Turf & Ornamental Weed & Grass Stopper for late season crabgrass control. Natural Guard Top Dressing will enhance the performance of all lawn fertilizers as well as improve the soil to help with drought tolerance this summer. 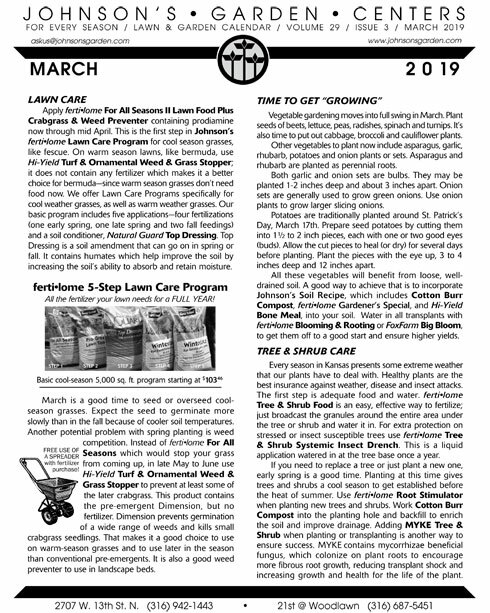 April is an excellent time to plant trees, shrubs, vines and perennials. Use ferti•lome Start-N-Grow slow-release plant food in the planting hole to maintain your landscape plants throughout the season. 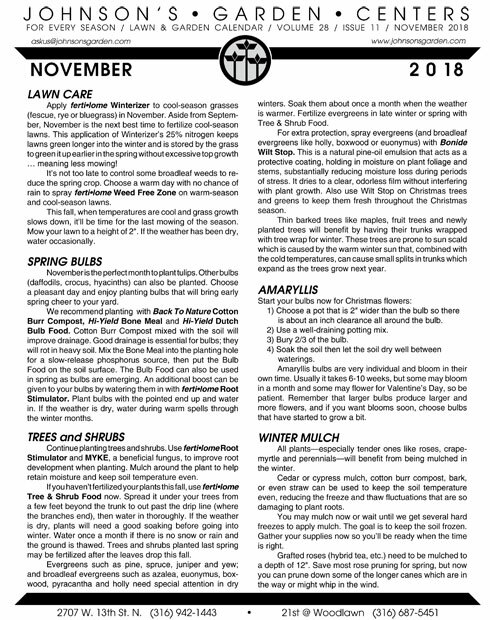 Water in all new plantings with ferti•lome Root Stimulator to ensure establishment; and use it weekly for the first month to enhance later performance. For an even better start to root development use MYKE at planting time. MYKE is mycorrhizal fungus which attaches to plant roots and encourages more and healthier roots. Apply MYKE in the planting hole so it comes into direct contact with the roots. In early April you can put out some of the cool-tolerant annuals like alyssum, dianthus, lobelia, pansies, petunias and snapdragons. Wait until at least mid month when the soil warms up to plant summer bulbs (caladiums, cannas, dahlias, elephant’s ear) and more heat-loving flowers such as begonias, coleus, impatiens, marigolds, vinca and zinnias in the ground. In the vegetable garden it’s time to seed beets, carrots, collards, lettuce, mustard, radishes and spinach. There’s still time to get in peas, onion sets, onion plants and garlic, too. Perennial and biennial herbs such as caraway, catnip, chives, lavender, mint, parsley, sage and thyme can also be planted now. To keep gardens and beds weed free, use Hi-Yield Herbicide Granules Weed and Grass Preventer containing Treflan®. After clearing out existing weeds, sprinkle the granules on the ground. This will keep new weed seeds from sprouting. You can use these granules in flower or vegetable beds and around most plants, but always read the label for specific instructions. Use ferti•lome Tree & Shrub Food on all types of trees and shrubs now to help them get off to a good start. 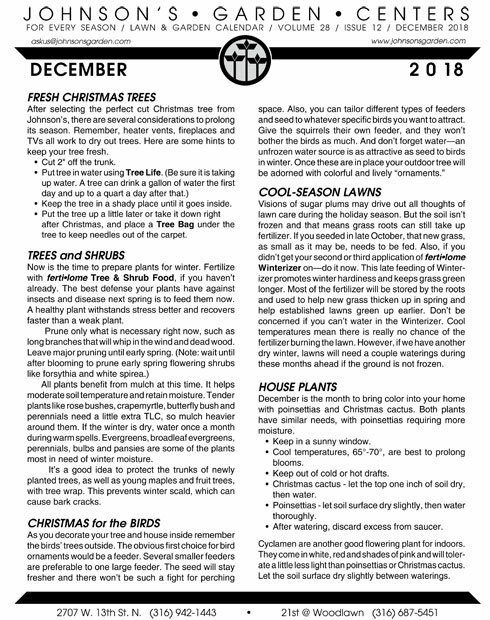 Apply the proper amount, based on the size of your plants, under and past the drip line, then just water it in. This feeding will not only aid in recovery from past damage but will build up plants to withstand adverse conditions this year. 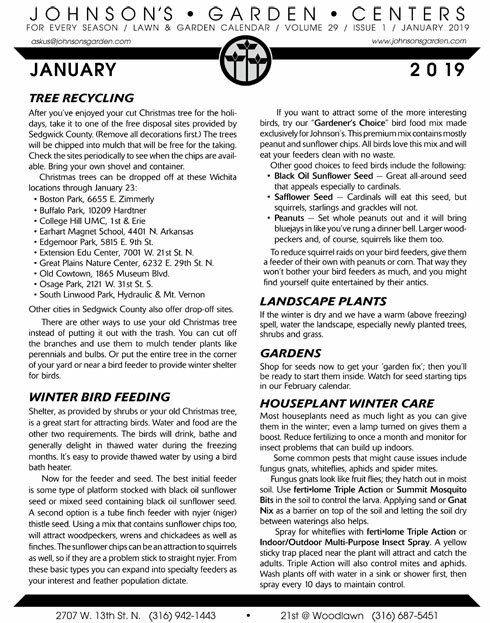 There is still time to prune for general maintenance. You can prune spring-flowering shrubs like lilac, white spirea, forsythia and quince after they are finished blooming this spring. 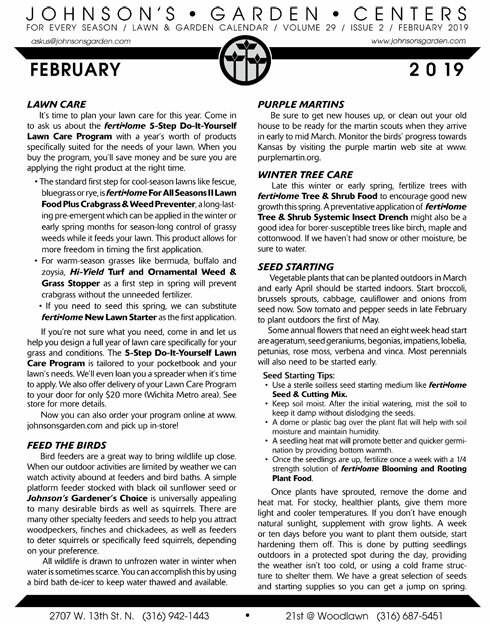 Feed perennials now with a balanced food like FoxFarm All Purpose, 5-5-5 or ferti•lome Geranium, Hanging Basket & Pansy Water Soluble Plant Food 20-20-20.
ferti•lome Liquid Systemic Fungicide ll or liquid F-Stop Lawn & Garden Fungicide (for fruiting apple trees). Pine Tip Blight: Spray pines with ferti•lome Systemic Fungicide ll or a Copper Soap Fungicide in mid April. Repeat in 10-14 days; 2 to 3 applications. Pine Tip Moth: Spray at the end of April to eliminate the first generation with Systemic Insecticide or Spinosad.